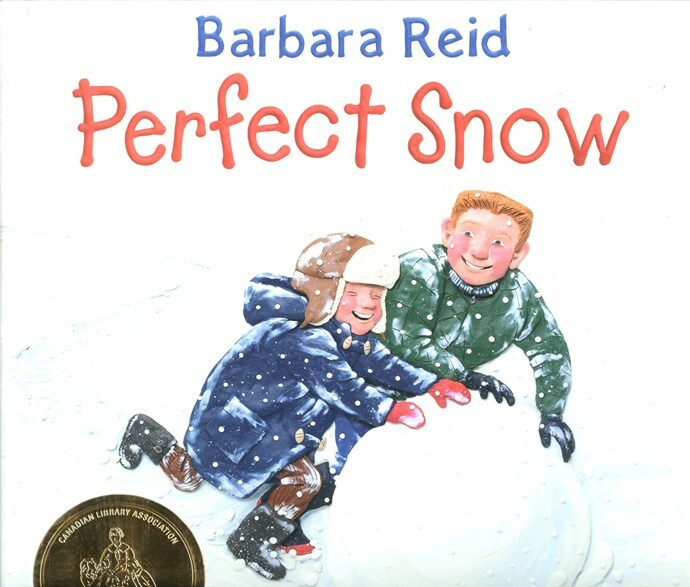 "This award was established to commemorate the illustrator of An Illustrated Alphabet, published in 1859 and considered Canada's first picture book. The manuscript is in the Osborne Collection in the Toronto Public Library. 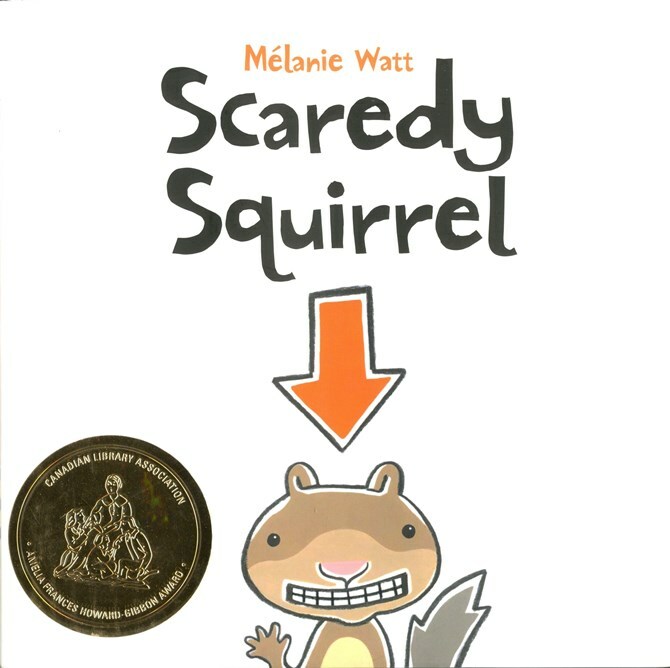 The [Amelia Frances Howard-Gibbon] medal is awarded by the Canadian Association of Children's Librarians for outstanding illustrations of children's books published in Canada. First given in 1971, the award is made only when an entry is judged to be worthy in quality." (Weber, Olga S. and Stephen J. Calvert. Literary and Library Prizes. 10th ed. New York: R.R. Bowker, 1980). 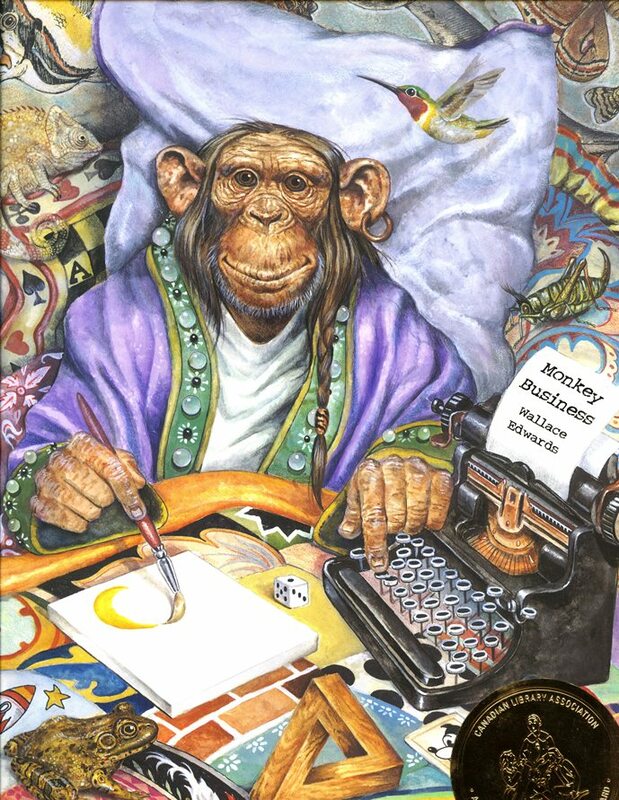 "The Amelia Frances Howard-Gibbon Illustrators Award is awarded to an outstanding illustrator of a childrens book published in Canada during 2015 [i.e., the previous year]. 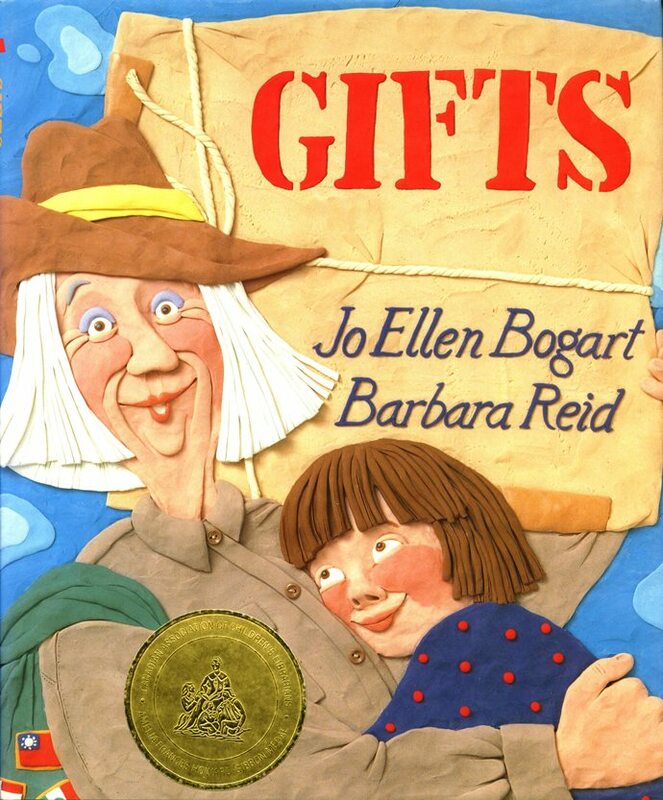 The Award shall be bestowed upon books that are suitable for children up to and including age 12. 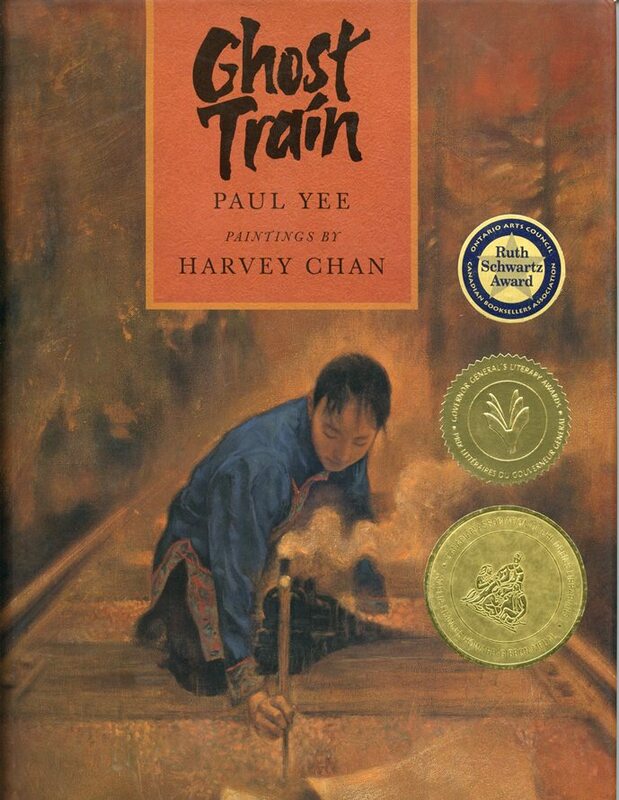 To be eligible for this award, an illustrator must be a Canadian citizen or a permanent resident of Canada, and the text of the book must be worthy of the books illustrations." "The award is given annually, when merited, at the Canadian Library Associations national conference. The winner will receive a plaque and a cheque for $1,000." Unless otherwise noted, the archive copies represent the books as first issued (first edition, first printing) in Canada. 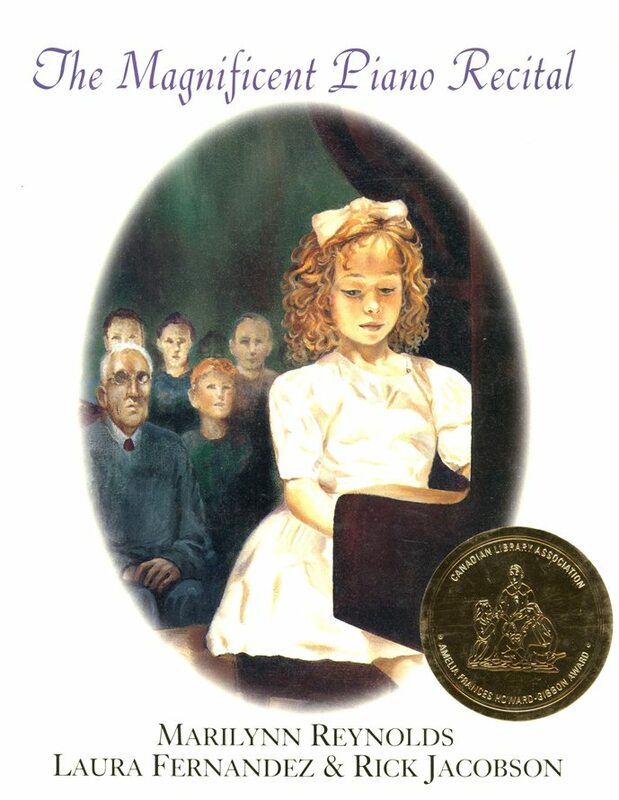 Unless otherwise noted, all copies bear the Amelia Frances Howard-Gibbon Medal/Award sticker. 1971 Cleaver, Elizabeth. 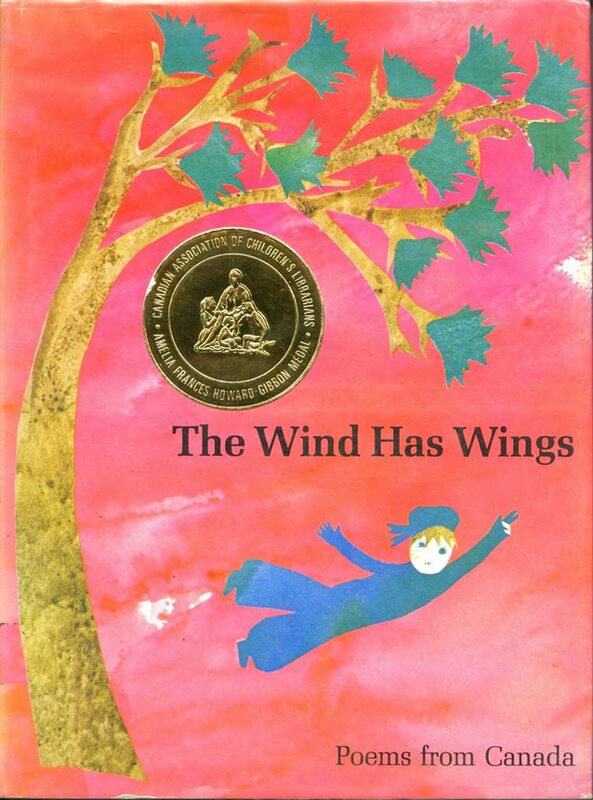 The Wind Has Wings: Poems from Canada. Compiled by Mary Alice Downie & Barbara Robertson. Illustrated by Elizabeth Cleaver. Toronto: Oxford University Press, 1968. 1972 Takashima, Shizuye. 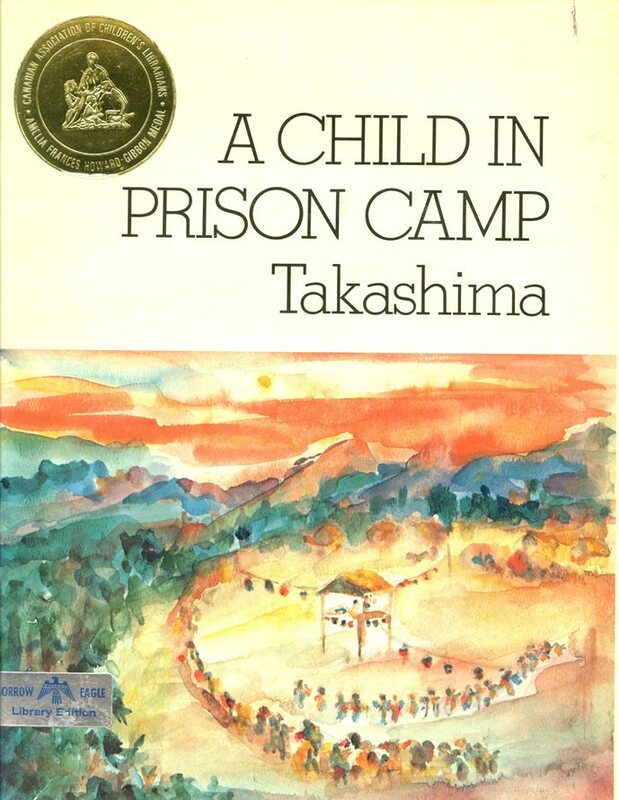 A Child in Prison Camp. [Written and illustrated by] Takashima. Montreal: Tundra Books, 1971. 1973 Roussan, Jacques de. Au-delà du soleil = Beyond the Sun. Montréal: Livres Toundra = Tundra Books, 1972. 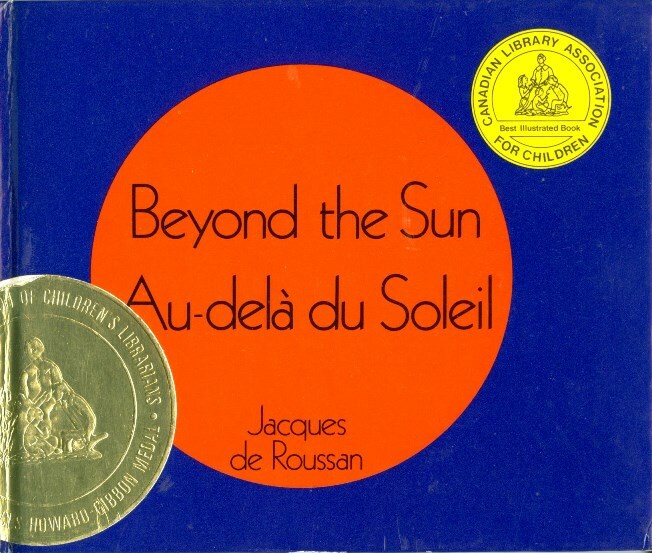 Archive copy: Beyond the Sun = Au-delà du soleil. Mini-édition, 1977. 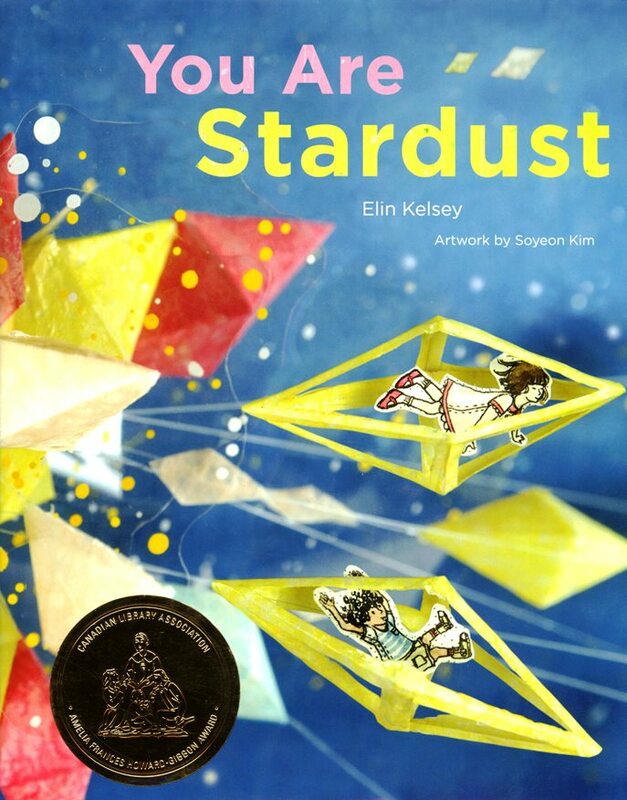 Includes prize burst (Canadian Library Association Best Illustrated Book for Children) printed on front cover. 1974 Kurelek, William. A Prairie Boy's Winter. 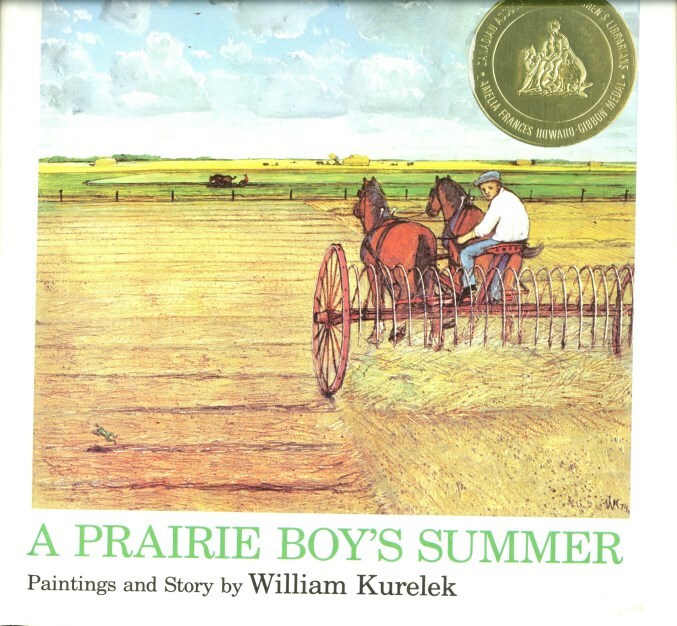 Paintings and story by William Kurelek. Montreal: Tundra Books, 1973. Archive copy: Fourth Canadian printing, 1982. 1975 Italiano, Carlo. 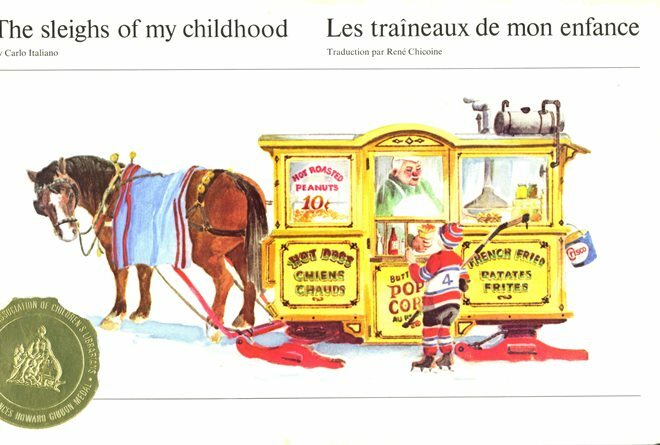 The Sleighs of My Childhood = Les traîneaux de mon enfance. By Carlo Italiano. Traduction par René Chicoine. Montreal: Tundra Books, 1974. 1976 Kurelek, William. A Prairie Boy's Summer. 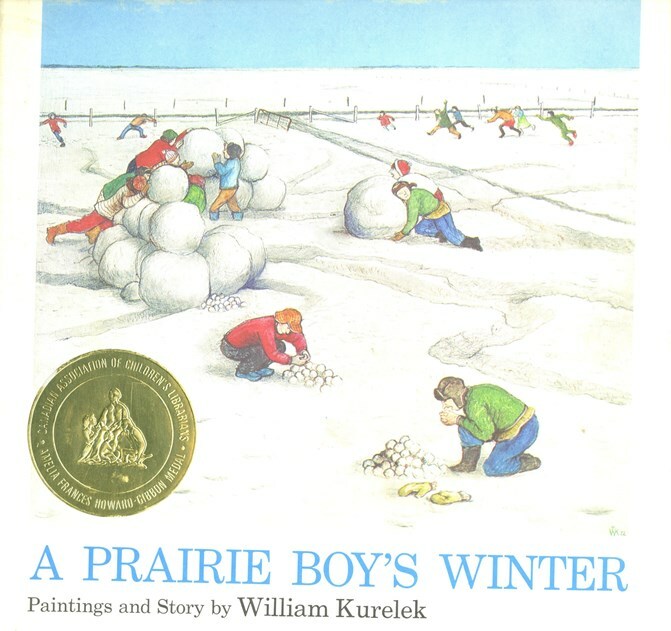 Paintings and story by William Kurelek. Montreal: Tundra Books, 1975. Archive copy: Library edition, 1979. 1977 Hall, Pam. 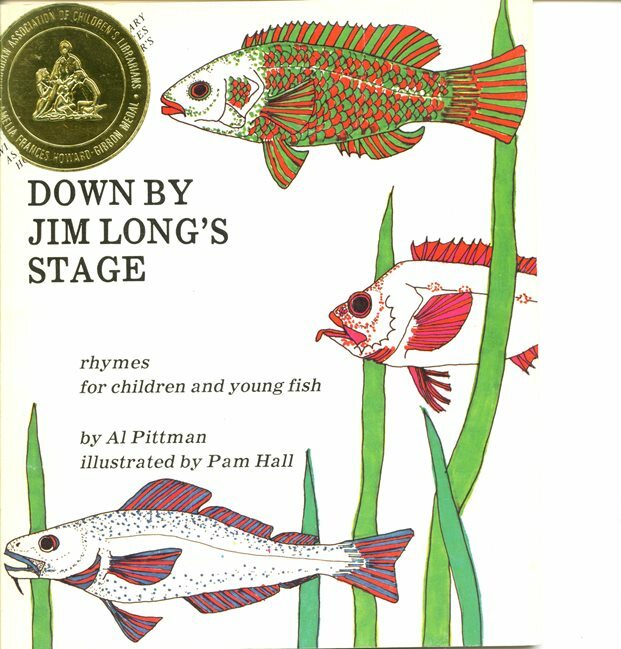 Down by Jim Long's Stage: Rhymes for Children and Young Fish. By Al Pittman. 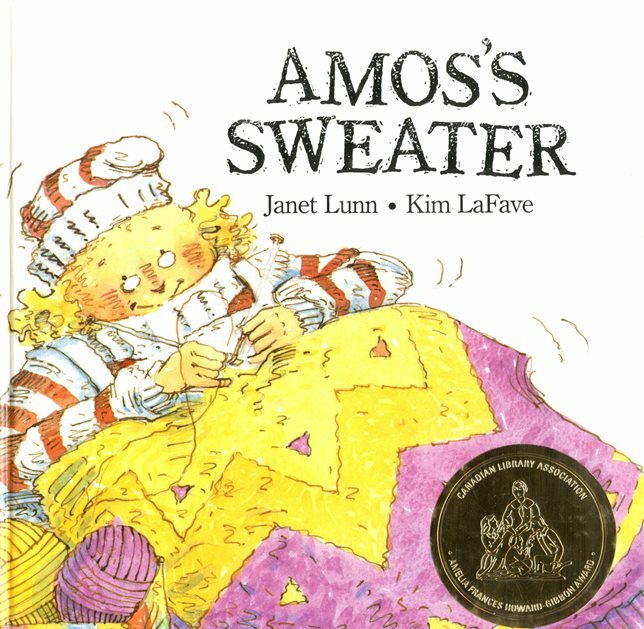 Illustrated by Pam Hall. Portugal Cove, Nfld. : Breakwater Books, 1976. Archive copy: Reprinted 1981. St. John's: Breakwater Books, c1976. 1978 Cleaver, Elizabeth. 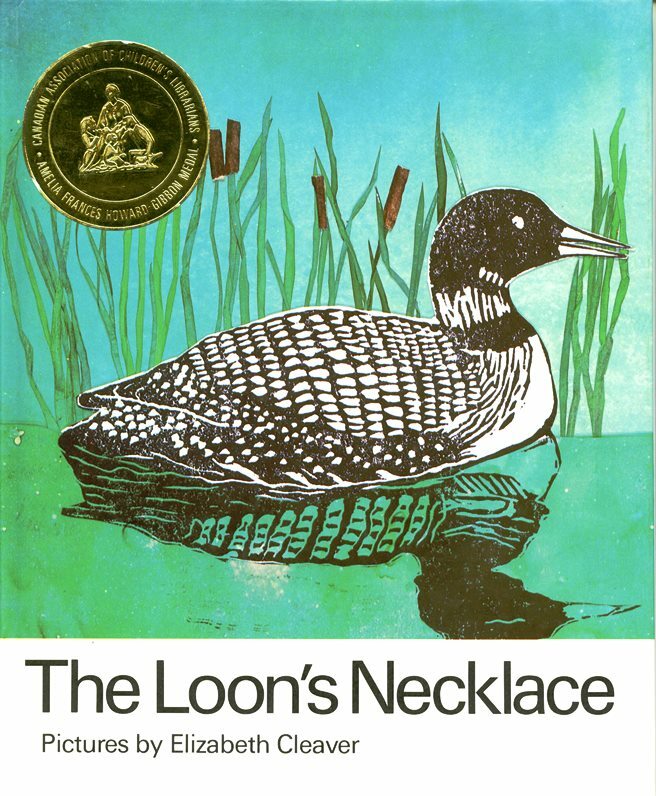 The Loon's Necklace. Retold by William Toye. Pictures by Elizabeth Cleaver. Toronto: Oxford University Press, 1977. Archive copy: Possibly eighth printing. 1979 Blades, Ann. 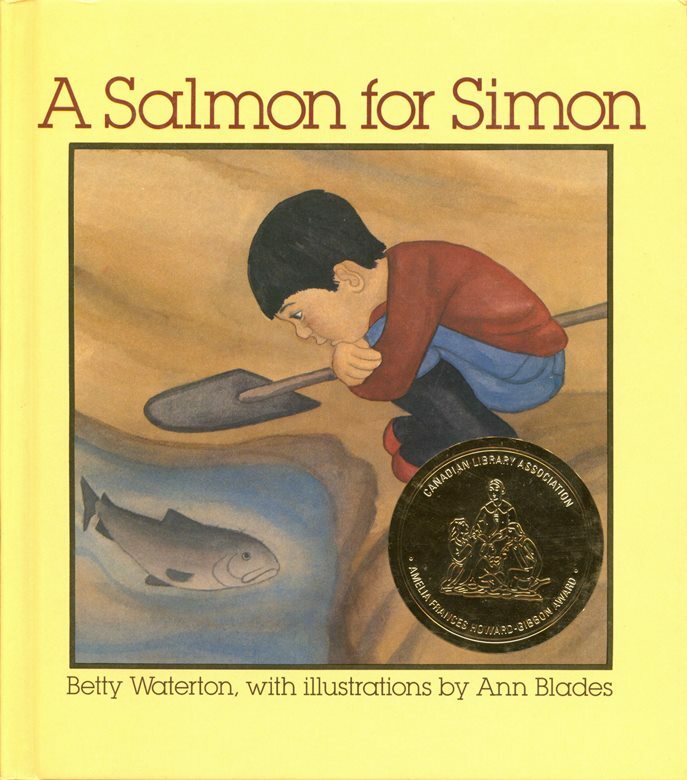 A Salmon for Simon. Betty Waterton. 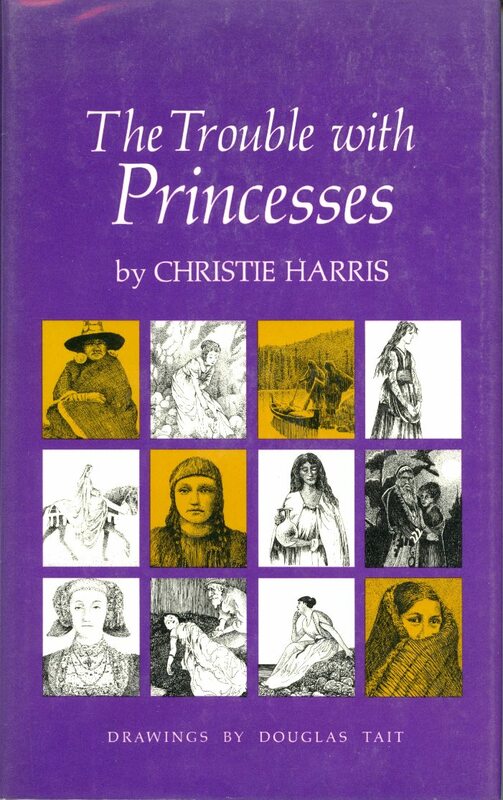 With illustrations by Ann Blades. Vancouver: Douglas & McIntyre, 1978. Archive copy: Autographed by the illustrator and the author..
1980 Gal, Laszlo. The Twelve Dancing Princesses: A Fairy Story Re-told. By Janet Lunn. Illustrated by Laszlo Gal. Toronto: Methuen, 1979. 1981 Tait, Douglas. The Trouble with Princesses. By Christie Harris. Drawings by Douglas Tait. Toronto: McClelland and Stewart, 1980. Added copy: As above. Acquired March 2017. 1982 Woodall, Heather. 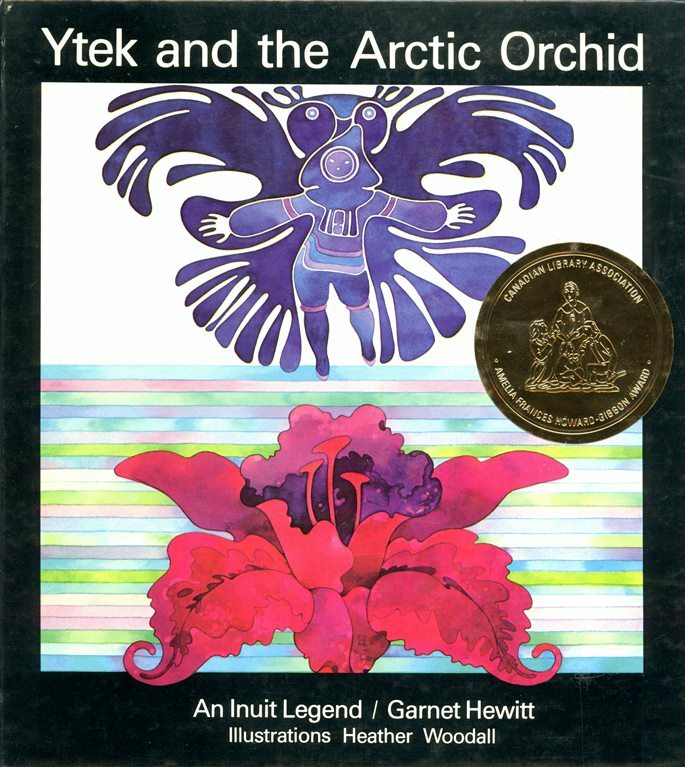 Ytek and the Arctic Orchid: An Inuit Legend. Garnett Hewitt. Illustrations, Heather Woodall. Vancouver: Douglas & McIntyre, 1981. Archive copy: Autographed by the illustrator and the author. 1983 Climo, Lindee. 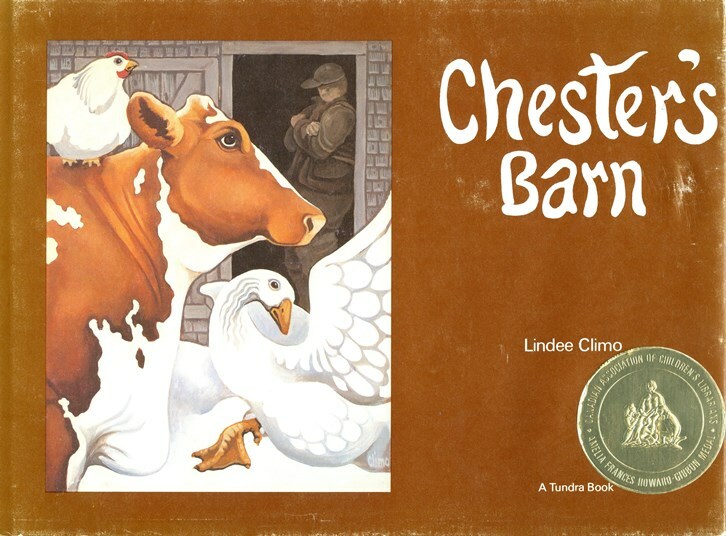 Chester's Barn. Montreal: Tundra Books, 1982. Archive copy: Autographed by the illustrator (as Ken Nutt) and the author. Illustrated boards, no dust jacket. Includes IODE Book Award Winner sticker. 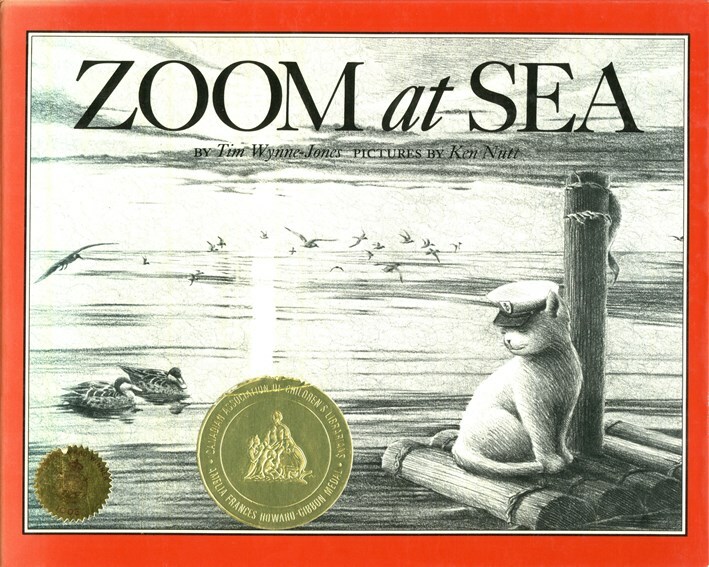 Ken Nutt is also known as Eric Beddows, the name that commonly appears on reprints of this work and others in the Zoom series. 1985 Wallace, Ian. 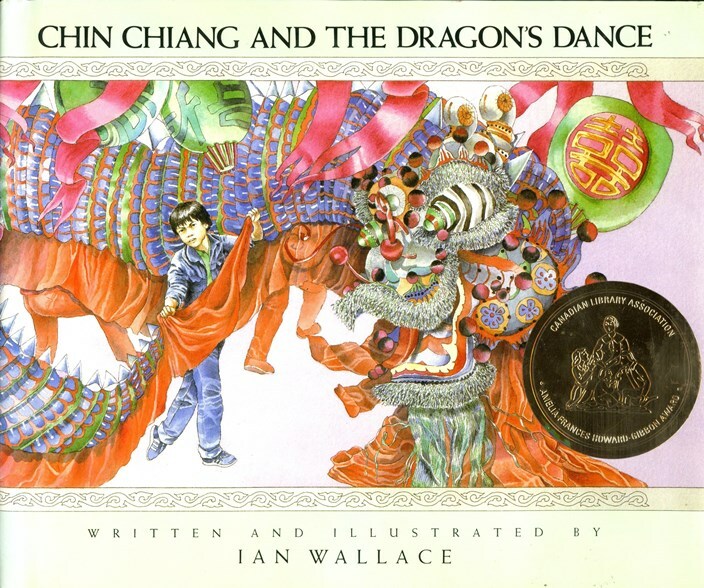 Chin Chiang and the Dragon's Dance. 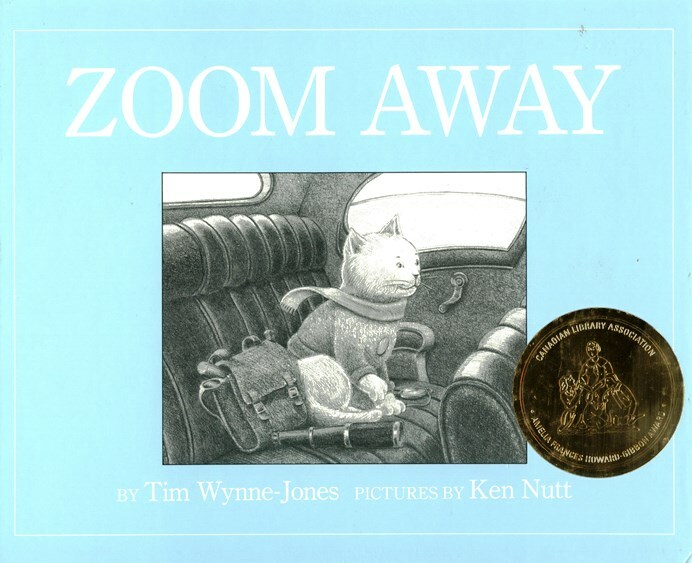 Written and illustrated by Ian Wallace. Toronto: Groundwood Books/House of Anansi Press, 1984. Archive copy: Second printing, 1986. Illustrated boards, no dust jacket. 1987 Gay, Marie-Louise. 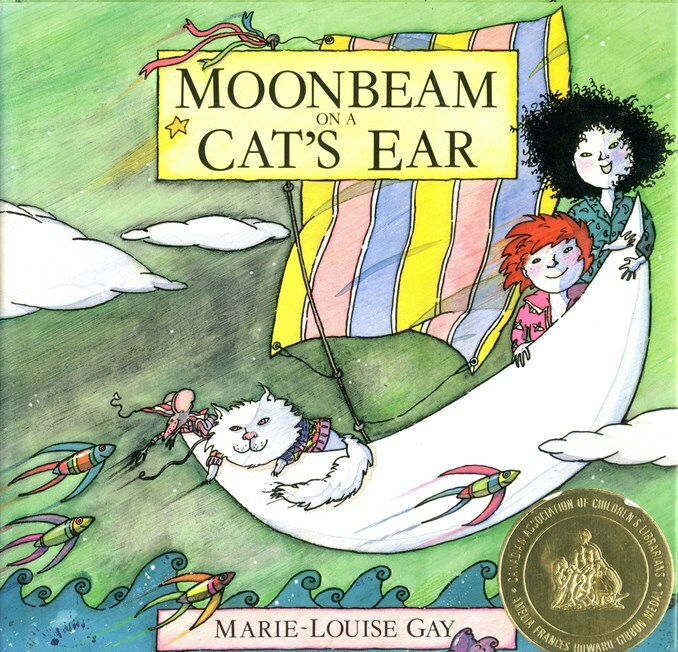 Moonbeam on a Cat's Ear. Toronto: Stoddart, 1986. 1988 Gay, Marie-Louise. 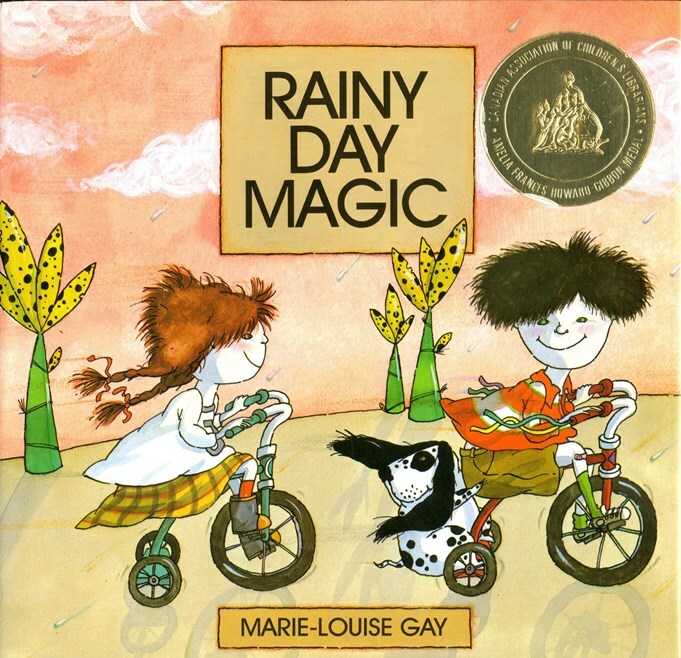 Rainy Day Magic. Toronto: Stoddart, 1987. Archive copy: Fourth printing, 1990. Illustrated boards, no. dust jacket. 1990 Denton, Kady MacDonald. 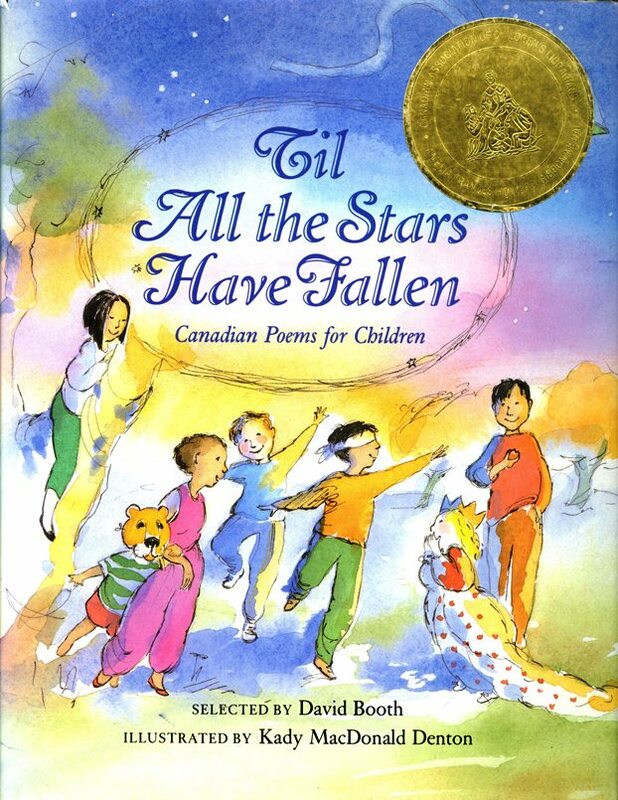 Til All the Stars Have Fallen: Canadian Poems for Children. Selected by David Booth. Illustrated by Kady MacDonald Denton. Toronto: Kids Can Press, 1989. 1991 Morin, Paul. 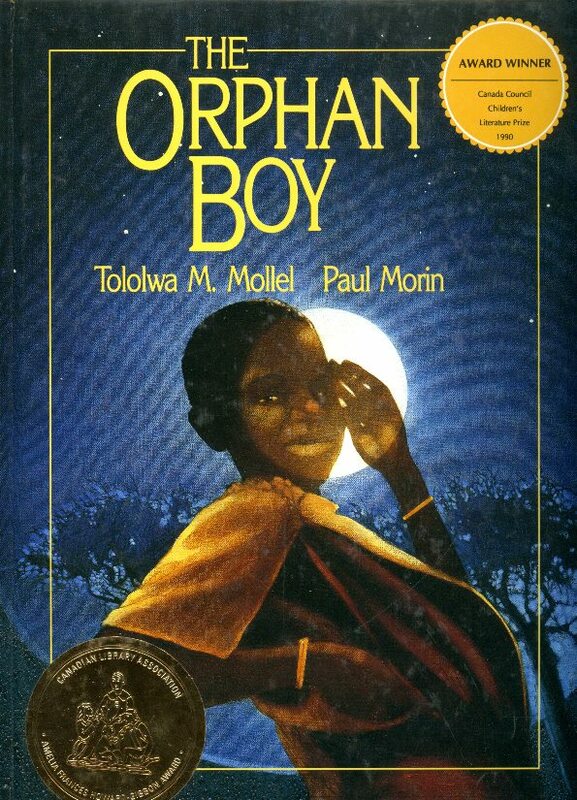 The Orphan Boy. By Tololwa M. Mollel. Illustrated by Paul Morin. Toronto: Oxford University Press, 1990. Archive copy: Second printing, 1991. Illustrated boards, no dust jacket. 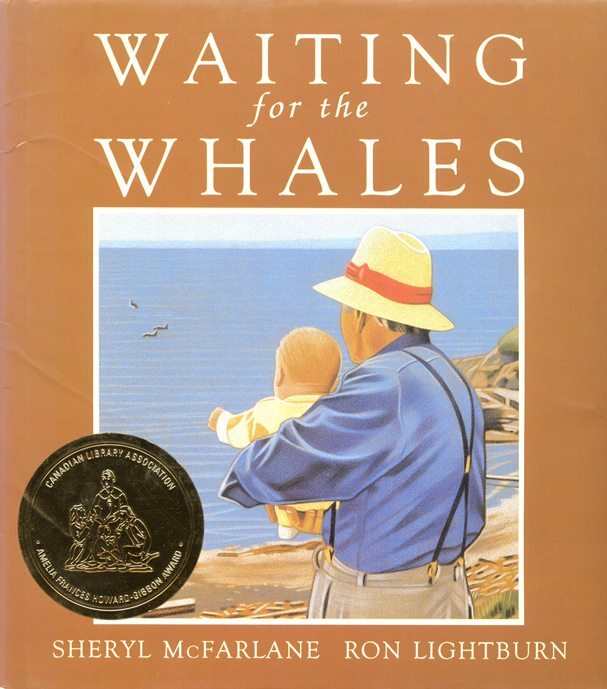 Prize burst for Canada Council Children's Literature Prize 1990 printed on front cover. 1992 Lightburn, Ron. Waiting for the Whales. Written by Sheryl McFarlane. Illustrated by Ron Lightburn. Victoria: Orca Book Publishers, 1991. 1993 Morin, Paul. 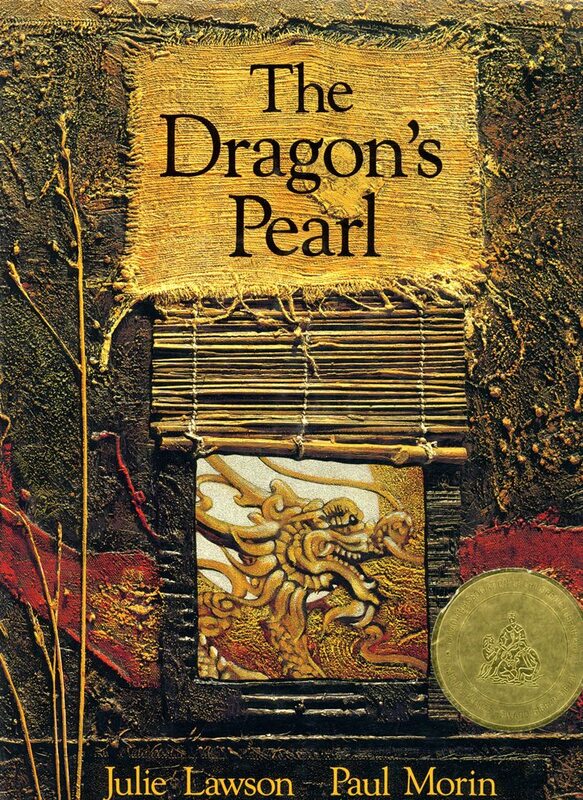 The Dragon's Pearl. 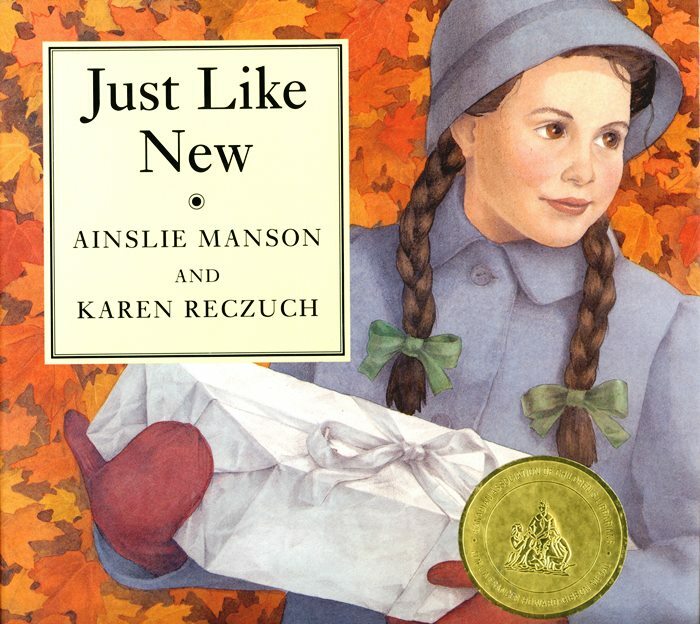 Retold by Julie Lawson. Paintings by Paul Morin. Toronto: Oxford University Press, 1992. Archive copy: Inscribed by the illustrator. Archive copy: Inscribed by the author/illustrator. 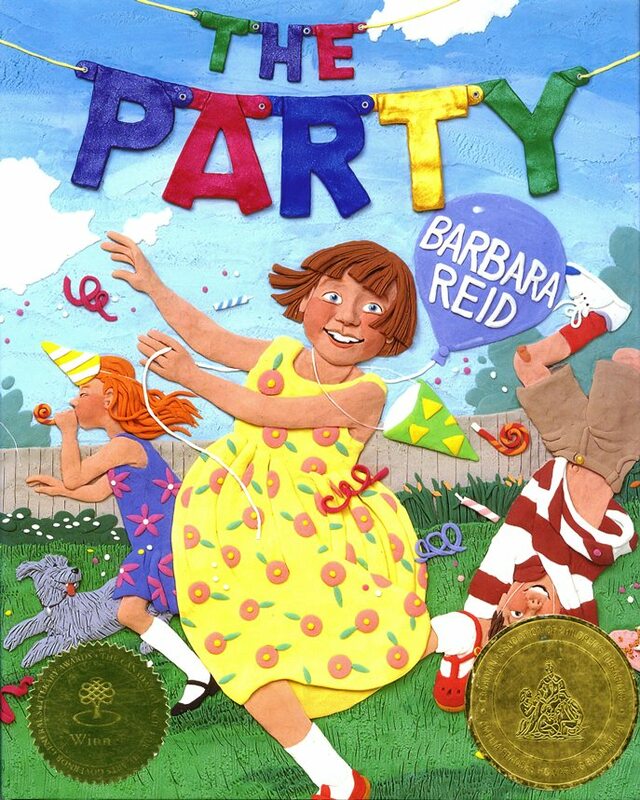 1995 Reid, Barbara. Gifts. Jo Ellen Bogart. Barbara Reid. Richmond Hill, Ont. 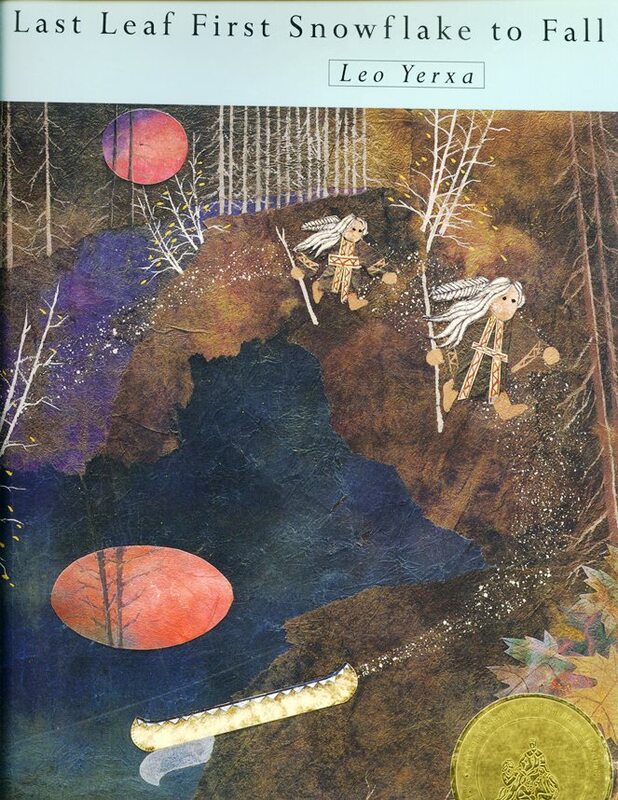 : North Winds Press, 1994. Archive copy: Inscribed by the illustrator. Illustrated boards, no dust jacket. Archive copy: Inscribed by the illustrator. 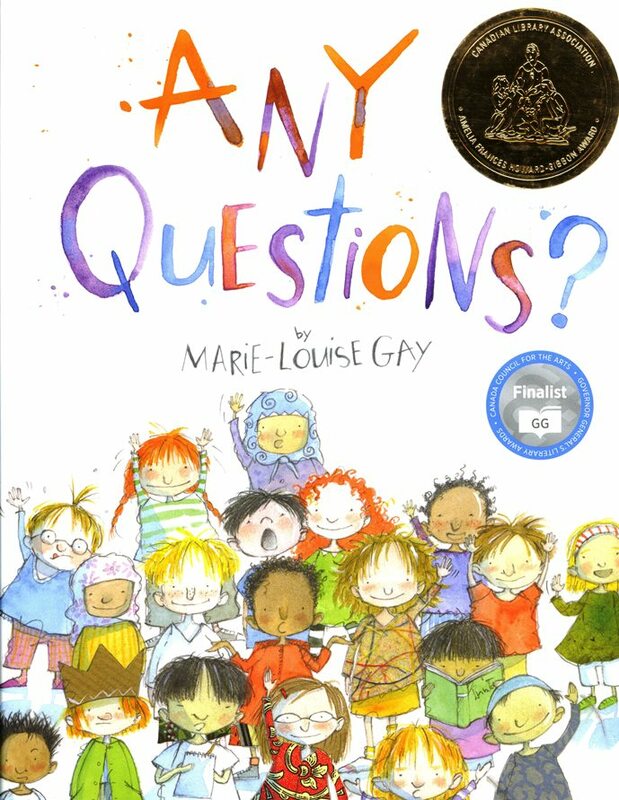 Includes book award stickers for: Ruth Schwartz Award (Ontario Arts Council/Canadian Booksellers Association), and, Governor General's Literary Awards. The publisher no longer consistently indicates printing history so it is unclear which printing generated this copy. 1998 Reid, Barbara. The Party. Richmond Hill, Ont. : North Winds Press, 1997. Archive copy: Inscribed by the author/illustrator. Includes prize sticker for Governor General's Literary Awards. 1999 Denton, Kady MacDonald. 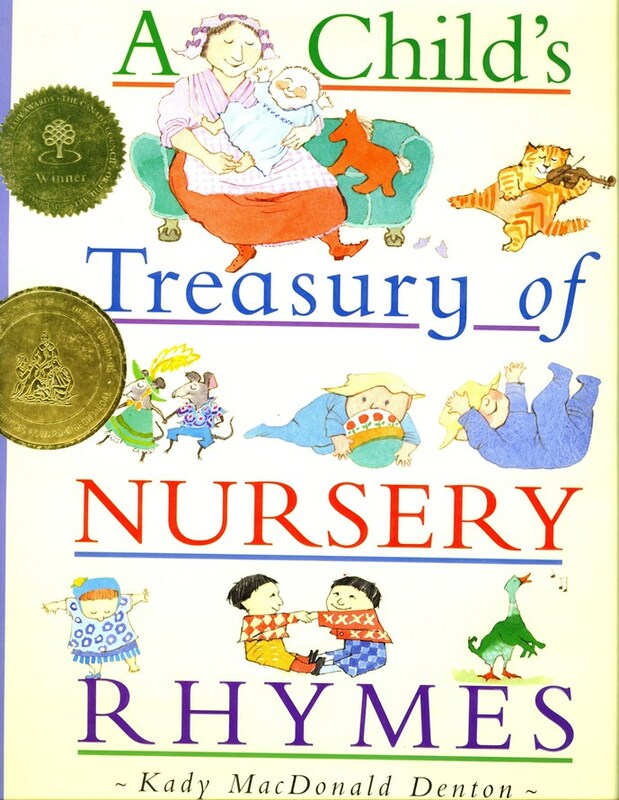 A Child's Treasury of Nursery Rhymes. [Selected and illustrated by] Kady MacDonald Denton. Toronto: Kids Can Press, 1998. Archive copy: New York: Kingfisher, 1998. Dust jacket clipped. Inscribed by the selector/illustrator. Includes prize sticker for the Governor General's Literary Awards. 2000 Huang, Zhong-Yang. 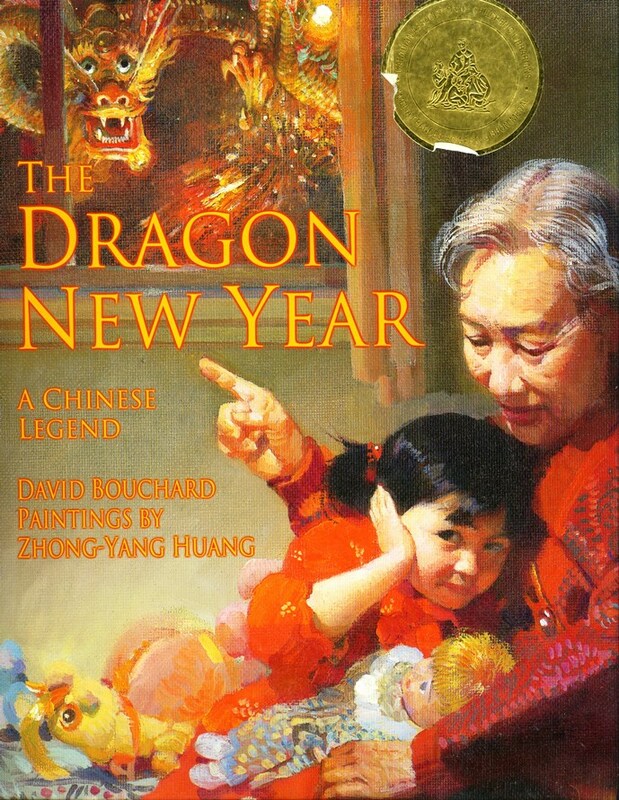 The Dragon New Year: A Chinese Legend. By David Bouchard. Paintings by Zhong-Yang Huang. Vancouver: Raincoast Books, 1999. Archive copy: Autographed by the illustrator. 2001 Fernandez, Laura, and Rich Jacobson. The Magnificent Piano Recital. Written by Marilynn Reynolds. Illustrated by Laura Fernandez & Rick Jacobson. Victoria: Orca Book Publishers, 2000. 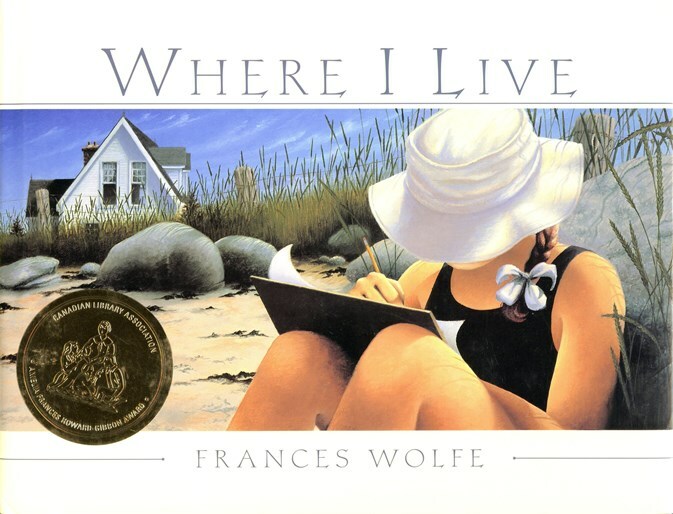 2002 Wolfe, Frances. Where I Live. Toronto: Tundra Books, 2001. Archive copy: Includes dust jacket bearing the sticker made to look like a business card: "Miss M. Emily Carr CLASSES IN DRAWING & PAINTING STUDIO ROOM 6"
2004 Slavin, Bill. 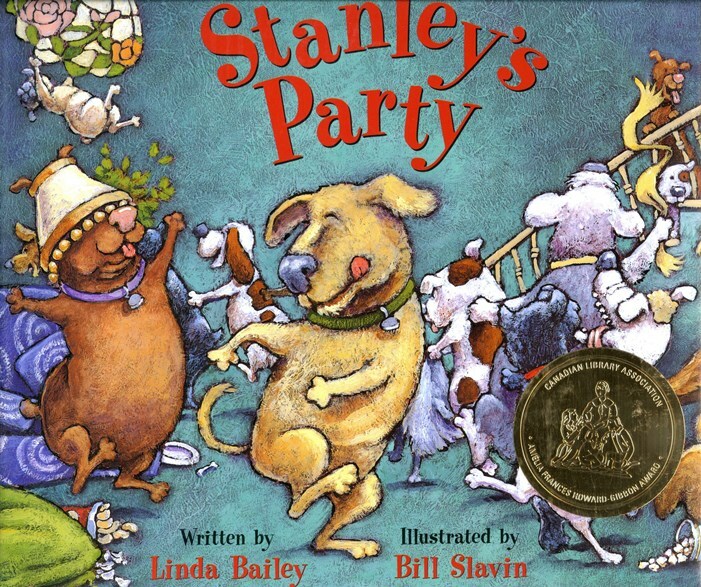 Stanley's Party. Written by Linda Bailey. Illustrated by Bill Slavin. Toronto: Kids Can Press, 2003. Archive copy: Third printing, 2003. 2005 Edwards, Wallace. Monkey Business. Toronto: Kids Can Press, 2004. Archive copy: Third printing, 2004. Autographed by the author/illustrator. 2006 Watts. Leslie Elizabeth. 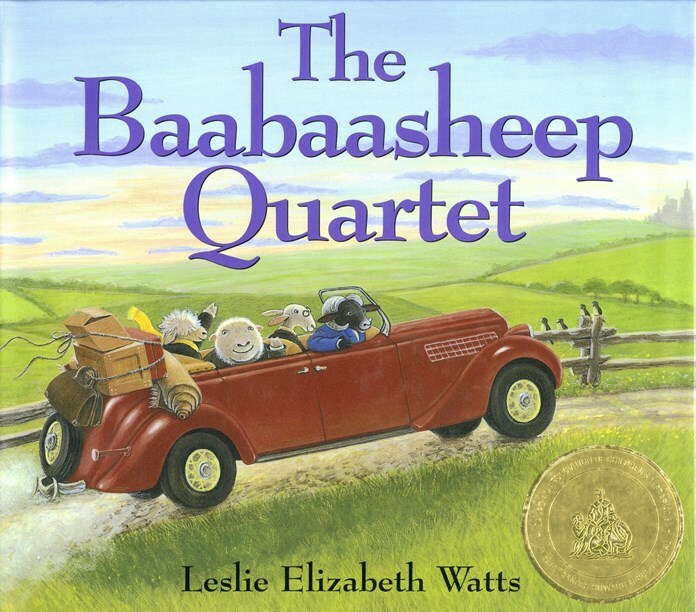 The Baabaasheep Quartet. Markham, Ont. : Fitzhenry & Whiteside, 2005. 2007 Watt, Mélanie. Scaredy Squirrel. Toronto: Kids Can Press, 2006. Archive copy: Third printing, 2006. 2008 Watt, Mélanie. 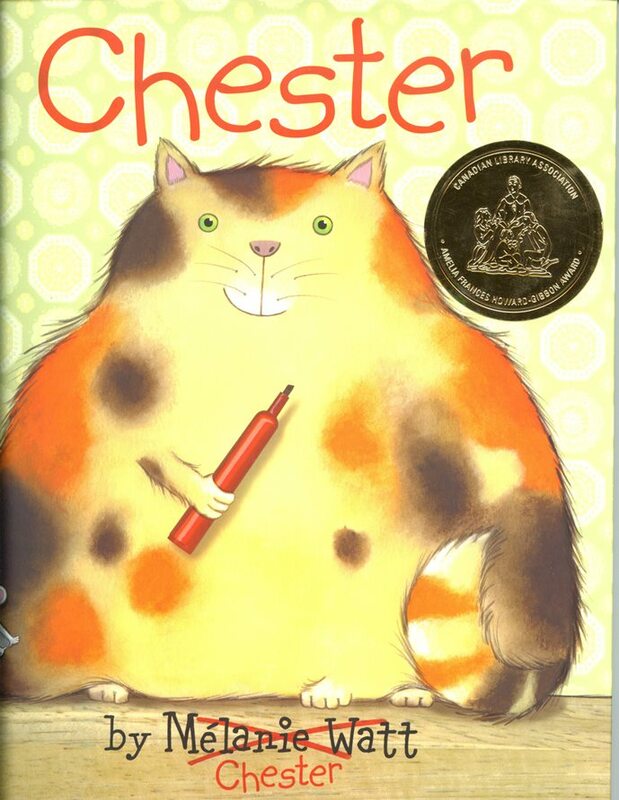 Chester. Toronto: Kids Can Press, 2007. Archive copy: Autographed by the author/illustrator. 2009 Petričić, Dušan. Mattland. 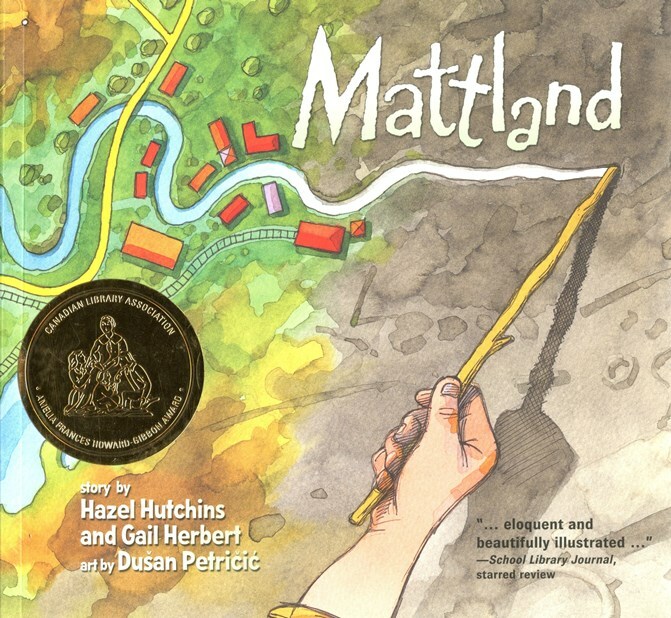 Story by Hazel Hutchins and Gail Herbert. Art by Dušan Petričić. Toronto: Annick Press, 2008. Archive copy: Paperback, second printing, 2008. Autographed by the illustrator. 2010 Reid, Barbara. Perfect Snow. Toronto: North Winds Press, 2009. Archive copy: Inscribed by the author/illustrator. Includes a promotional postcard with a note written by Reid. 2011 Gay, Marie-Louise. 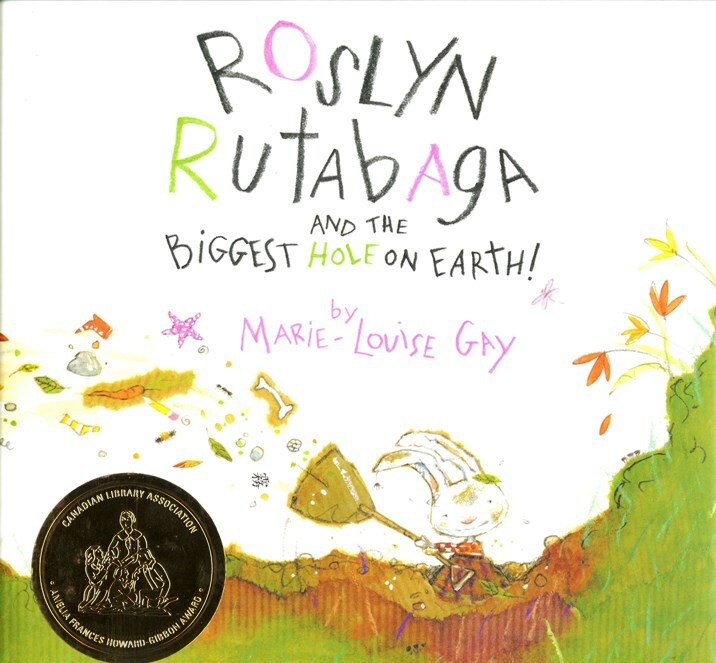 Roslyn Rutabaga and the Biggest Hole on Earth! Toronto: Groundwood Books / House of Anansi Press, 2010. 2012 Forsythe, Matthew. 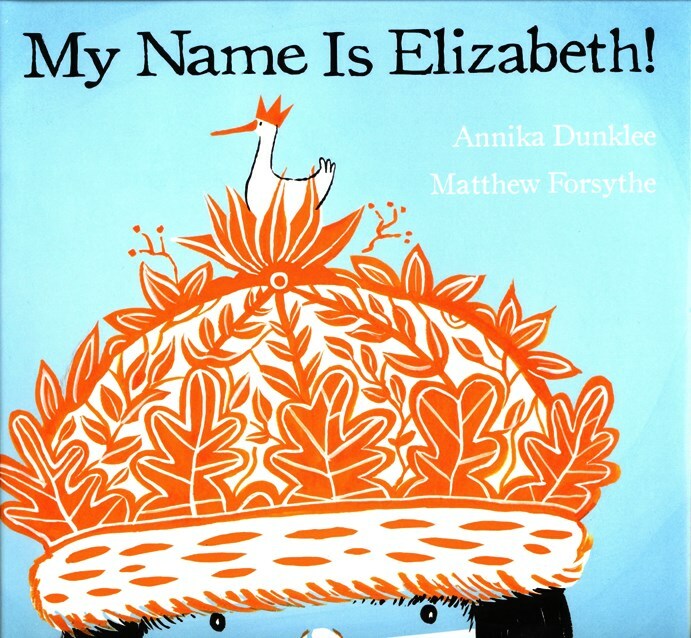 My Name is Elizabeth! Written by Annika Dunklee. Illustrated by Matthew Forsythe. Toronto: Kids Can Press, 2011. Added copy: Third printing, 2011. Acquired by RULA. 2013 Kim, Soyeon. You are Stardust. Elin Kelsey. Artwork by Soyeon Kim. Toronto: Owlkid Books, 2012. 2014. Klassen, Jon. The Dark. 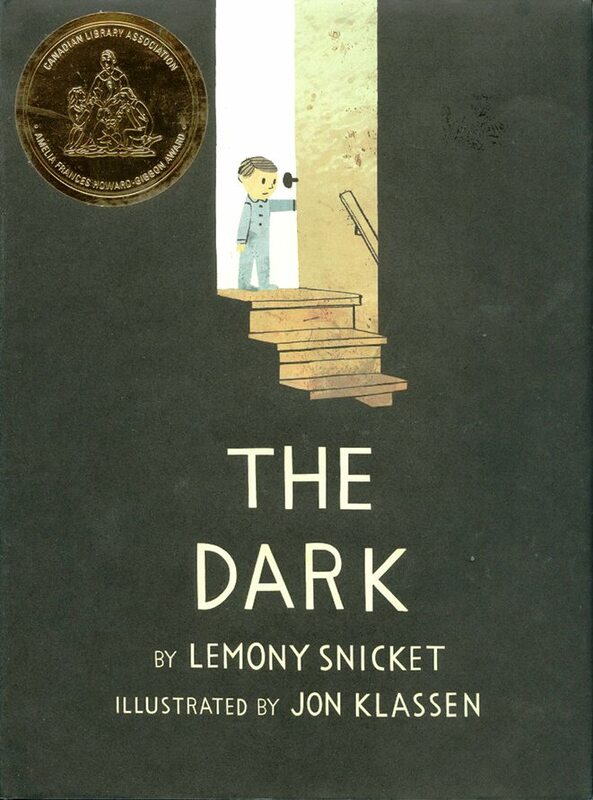 By Lemony Snicket. Illustrated by Jon Klassen. Toronto: HarperCollins Publishers, 2013. Archive copy: Third printing. Inscribed by the illustrator. 2015 Gay, Marie-Louise. Any Questions? Toronto: Groundwood Books / House of Anansi Press, 2014. Archive copy: Autographed by the author/illustrator. Includes prize burst printed on cover and dust jacket for Finalist GG, Governor General's Literary Awards. 2016 Smith, Sydney. 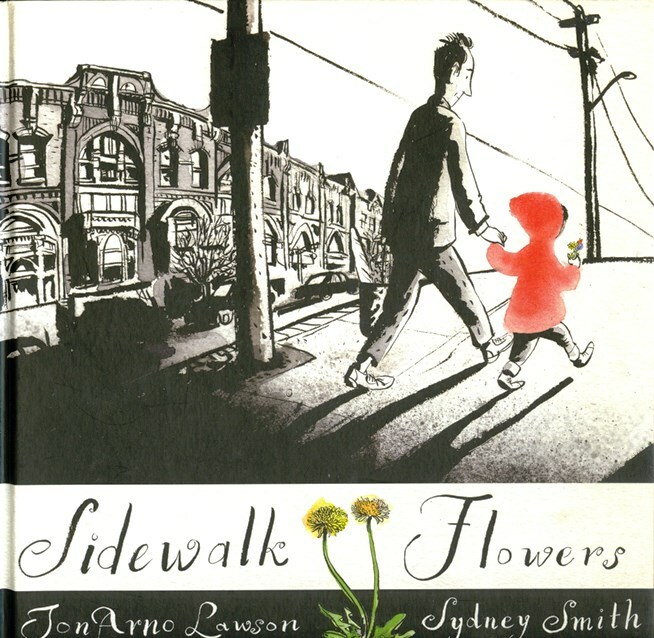 Sidewalk Flowers. Jon Arno Lawson. Sydney Smith. Toronto: Groundwood Books / House of Anansi Press, 2015. Archive copy: Third printing 2015. No dust jacket. 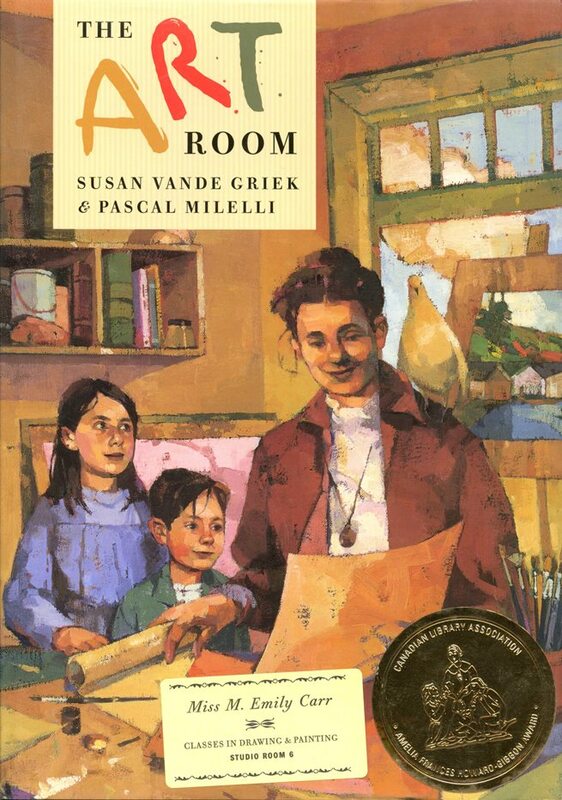 No Amelia Frances Howard-Gibbon Award sticker.